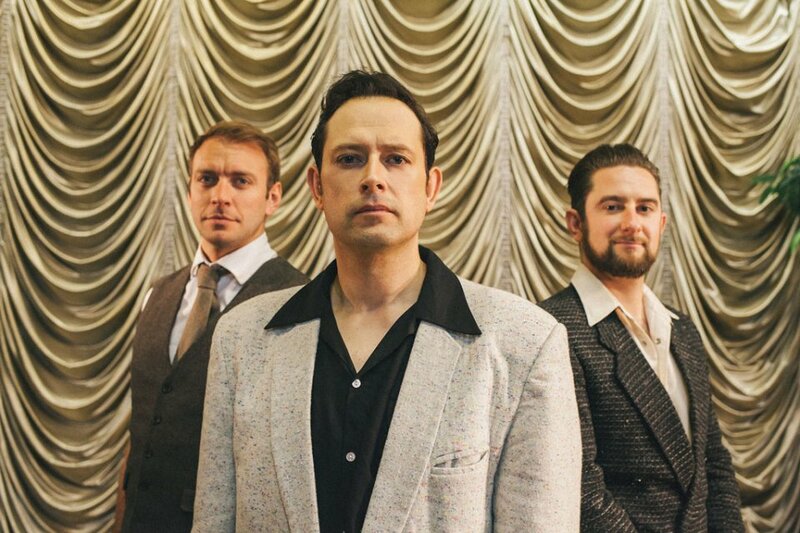 The Jet-Setters are a 1950s Rock n Roll Tribute Band for Hire in Leicestershire and throughout the UK. 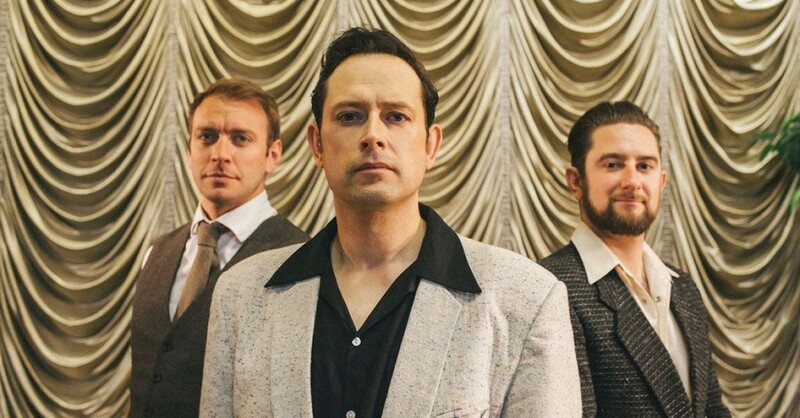 The Jet-Setters are the UK's finest Rock and Roll party bands. 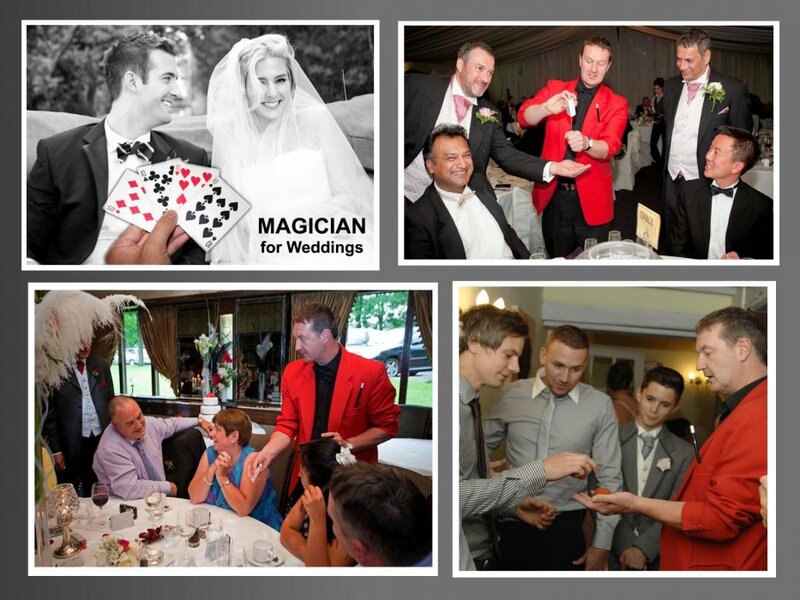 If your having a wedding or special event then you need very special entertainment and this is it! 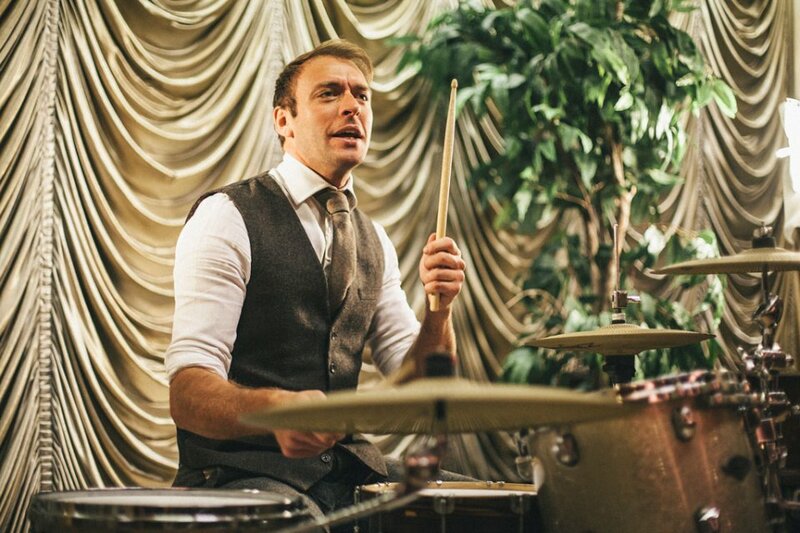 The band have toured extensively in the UK and Europe and deliver a high energy performance every time that will leave your guests feeling thoroughly entertained! 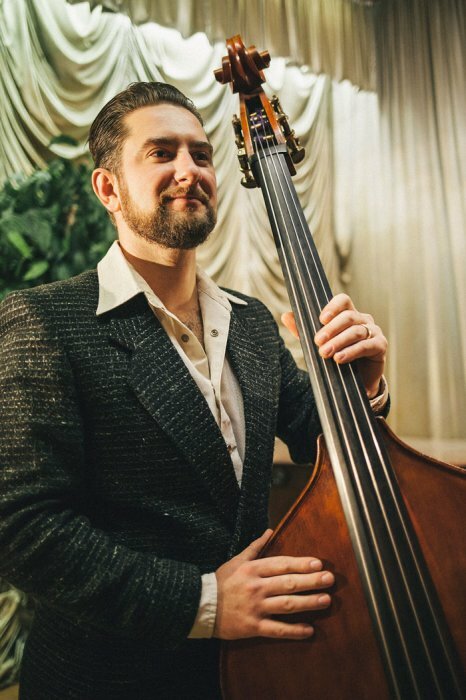 Having played for global brands and weddings all over the UK and Europe, the band pride themselves on delivering the highest level of quality vintage entertainment out there! 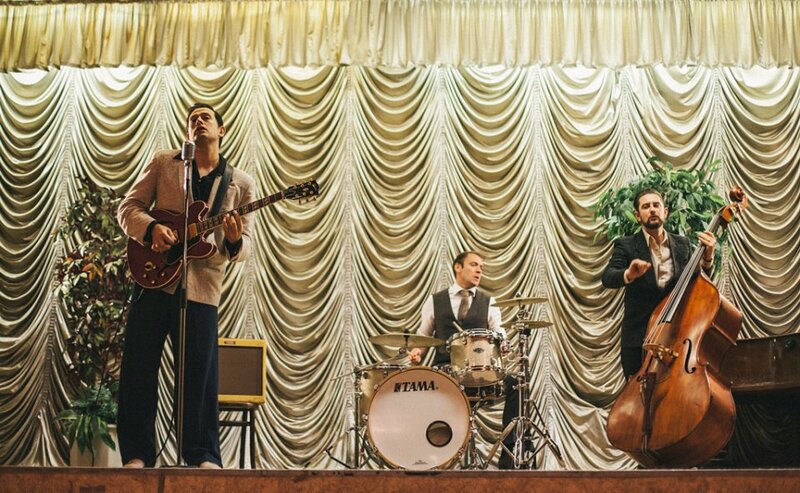 The band bring a unique and vintage vibe to any party and the music they play is simply irresistible to dance to. 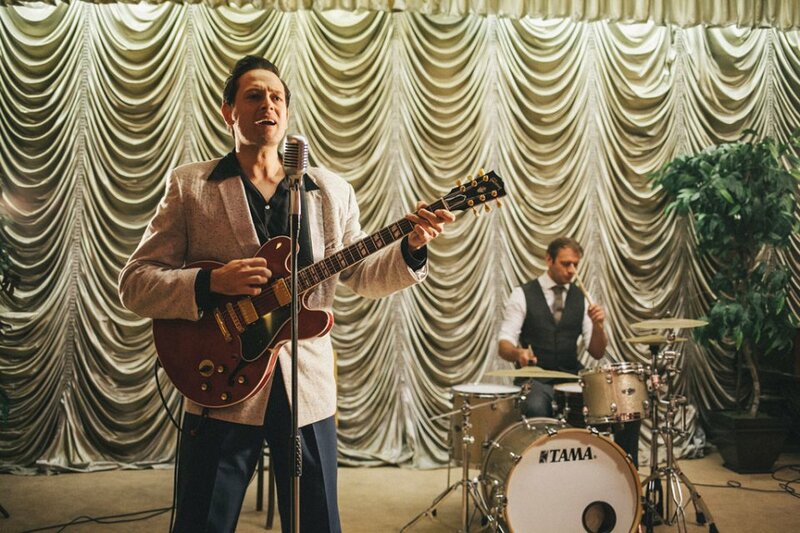 The band features professional musicians who go to great lengths to create an authentic rock and roll experience that will see people stuck on the dance-floor all night! Recreating an authentic sound from the iconic 1950's/60's rock and roll era, The Jet-Setters use vintage equipment to create the unmistakeable rock and roll beat and vibe and they only select the finest iconic rock and roll tunes to play in their repertoire which are all instantly recognisable and a sure fire guarantee to get people rock and rollin' the night away. The Jet-Setters work tirelessly at creating a unique wedding party experience and quality is central to everything they do. Their live sets have been crafted together from positive reactions of satisfied crowds and packed dancefloors and if you want your guests to have a real rock and roll party and dance till their feet hurt, this band could make your event very special! The Jet Setters were superb, had everyone dancing all night long! Amazing! Thank you! The band arrived on time, set up really quickly and ensured that all request were granted. They performed amazingly, guests complimented how incredible they sounded and everyone was on their feet dancing away from the very start until the end. They even requested for another extra song! We totally loved their performance. Top blokes! The band were absolutely fantasic. We couldn't have asked for more. The music was fab, the pre-event contact was great and they were charming too. I would definitely recommend them! Excellent service from Warble (Thanks Nikki!). I was kept fully updated throughout from start to finish. Band superb! Very professional, and everyone thoroughly enjoyed the performance. It wasn't just the guests enjoying themselves - even the staff at the venue commented on how great the band sounded! These guys have such an unique sound. 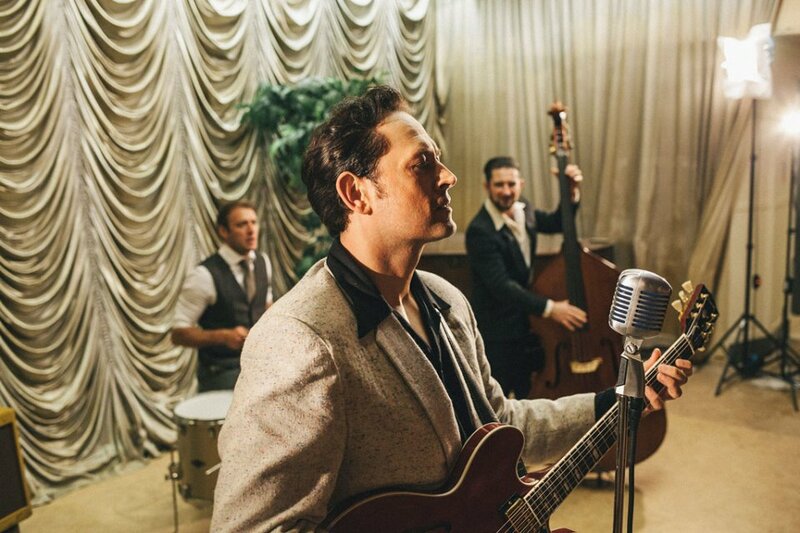 They are clearly talented musicians who played rock and roll, jazz and all sorts at our wedding. They were a good laugh and had a top notch sound with all their equipment. 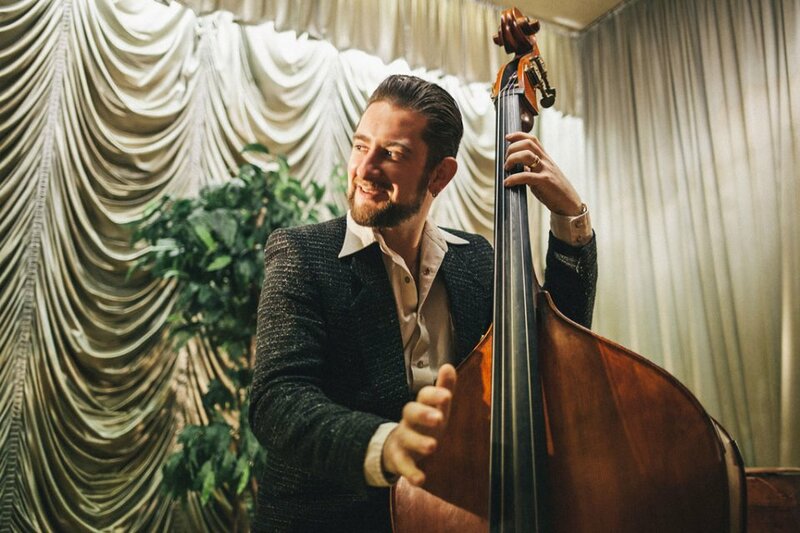 We loved the fact they played a double bass. They are also great people who were a pleasure to deal with. Cheers! The Jet-Setters were incredible at our wedding and gave a 10/10 performance. The guys were all lovely and our guests loved their sets! We hope to find a reason to hire them again in the future! The Jet-Setters really made my party go with a swing, people were up and dancing from the very first chord and didn't stop. I would certainly recommend them and if the opportunity arose I would use them again. I was delighted that any query was responded to quickly and efficiently and the whole booking process was very easy. Good performance, entertaining and would re-book and recommend. 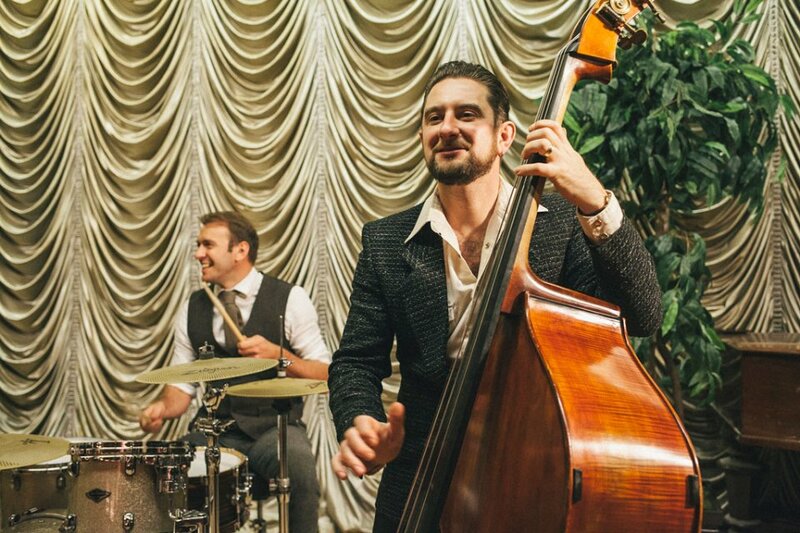 Don't hesitate to book the Jet Setters, they were absolutely AMAZING at our wedding. Everyone danced all night, all our guests commented on how fantastic they were. The guys were all really lovely too. I just don't think we could have booked a better band. My only complaint is that I may have forgotten to speak to any of our guests as I was too busy dancing!! Friendly guys with lively music, created a great atmosphere! Brilliant band with great energy, dance floor was full all night :-) would definitely book again. Amazing band - had everyone up and dancing, our guests loved them! Such nice guys too - thanks for everything! Everyone said they were the best band they had ever seen at a wedding. The boys couldn't have been friendlier, and kept everyone dancing all night. Great band, great vibes, lovely guys - everyone absolutely loved them. The band members were really friendly, their music was faultless and was full of energy and a huge amount of fun. We and all of the guests loved the band. Lots of people asked where they were from and how we found them. They definitely got people up dancing and created a party atmosphere. All of the ladies thought the drummer was pretty hot too. Very impressive 'wipeout' guests were amazed to see it done so well live! Thank you! Band were fantastic. Booking process was good; friendly, straightforward and efficient. Many thanks to all. 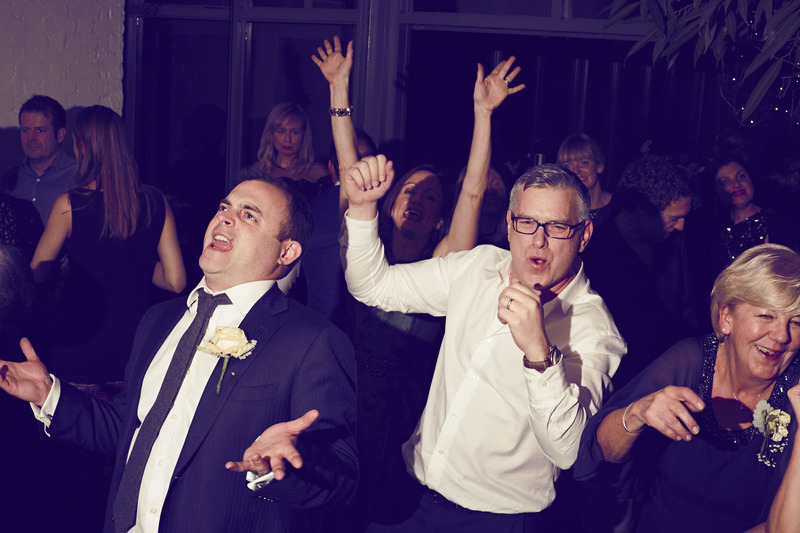 The Jet-Setters completely blew us away at our wedding - they were truly outstanding and had everyone up dancing! We couldn't be happier! They even played our first dance for us, it was fantastic! Thank you Warble Entertainment for organising everything and making it easy for us! We had the most perfect day! Brilliant band, very professional. Had everybody up on the dance floor in no time! - Highly recommend this band! They were utterly fantastic and incredibly professional. At one point, every single person (a good 100+) was on the dance floor (including our photographers! ), singing along, and those who didn't dance, said the music was perfect to bop along to in their chairs so they didn't feel left out. I'm so so pleased we picked these guys, as they looked the part too. I would recommend to anyone! Booking process was easy too, two thumbs up! 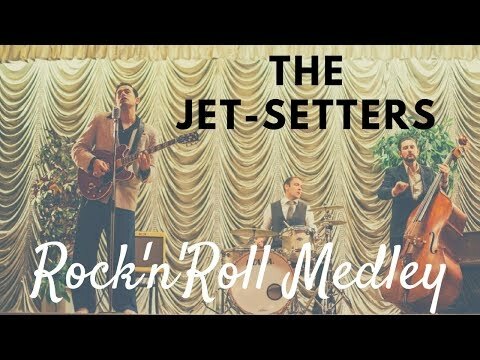 The Jet Setters played our wedding party and they were absolutely awesome! They had everyone dancing, from our 4 year-old bridesmaids through to parents & grandparents, and we've had loads of comments from our guests saying how much they enjoyed it. The guys were really helpful and friendly, and even learned a song specially for our first dance! 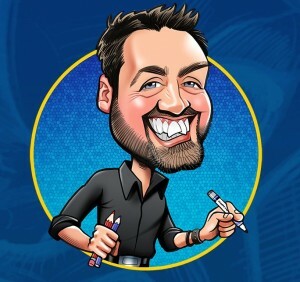 On the booking side, Warble were really helpful & efficient, and made the whole process very straight-forward. Thanks guys, we're really happy with how it all went! The band were absolutely fantastic at our wedding. We had an amazing night and I never stopped dancing. They were all genuinely nice guys and worth every single penny, you'd be mad not to have them playing at your event. We booked The Jet Setters for our wedding reception, after a local band let us down. 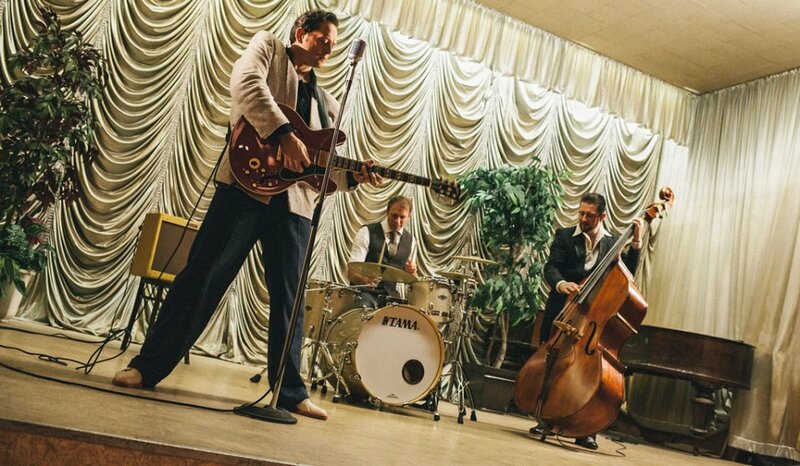 We had quite a small wedding (40 at reception) and The Jet Setters were nothing short of amazing! Despite the small numbers, they had people up on the dance floor all night, and all of our guests were very complimentary about the band. All three guys were really friendly, and genuinely cared about giving a top-notch performance for our wedding. 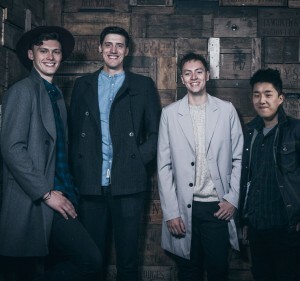 They are a very talented group and I wouldn't hesitate to book them again! 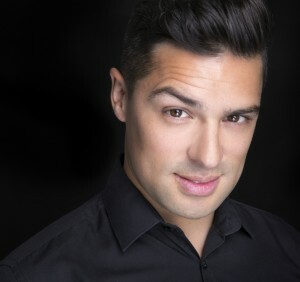 Sam, service from yourself and Warble was excellent - you were very quick and efficient at getting back to us and negotiating with the band for us - couldn't have asked for more! My new wife and I wanted to quickly say a big thanks to the Jet-Setters, the band were fantastic last night we enjoyed many dances on the night and everyone we spoke to afterwards said how much they enjoyed the band. We would recommend them to anyone having a reception as they appeal to young and old alike and it gets people up and dancing. Thanks!! What is the acts line-up? The Jet-Setters are a 3 piece party band who play completely live. The band go to great lengths to use authentic instruments and high spec PA equipment and lighting to create the best possible live band experience. What happens when the band are not playing? The band are able to provide music through the PA system and stage lighting in between sets. If you would rather have complete control of the music played when the band are not performing then they are also happy for you play your own CD or iPod through their PA system. The choice is entirely yours... 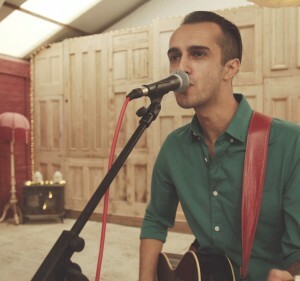 The band are also happy for you to use the PA system for speeches and announcements to your guests during your party. As standard the band performs 2 x 45 or 2 x 60 minute sets of music. But the length and frequency of sets can be tailored to suit the format of your event. 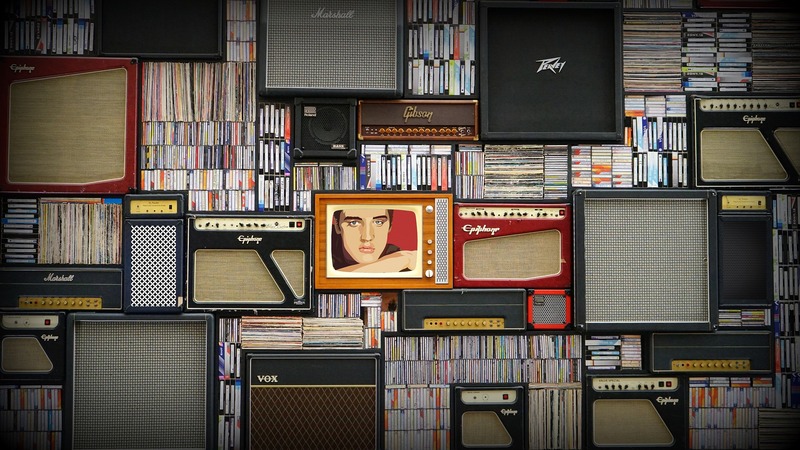 We’re happy to slot in and around your evening of entertainment. How much do the charge to play? Please get in touch to discuss fee amounts. The fee can vary depending on travel costs etc. The band prides themselves on producing an exceptional live party experience including full PA and lighting system. Quality is central to everything and we aim to make your event very special. Cheap often means poor quality which can ruin your evening! However, please get in touch to discuss what we charge, as a 3 piece our overheads are relatively low in comparison to larger acts allowing us to be competitive on fees. Yes, the band are fully PAT tested and carry the relevant insurance. 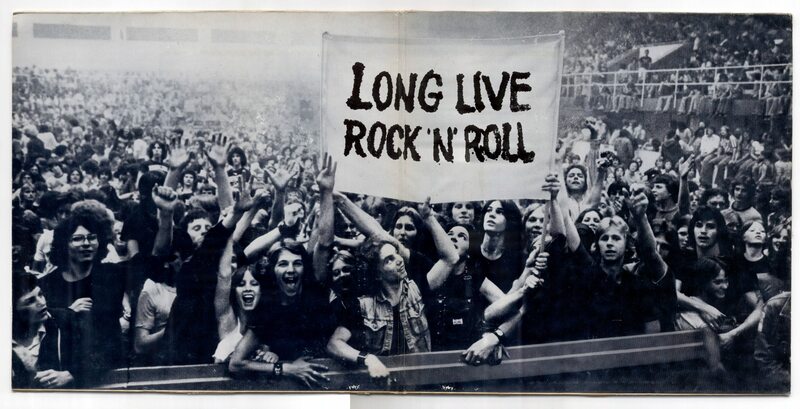 For the Love of Rock 'n' Roll! 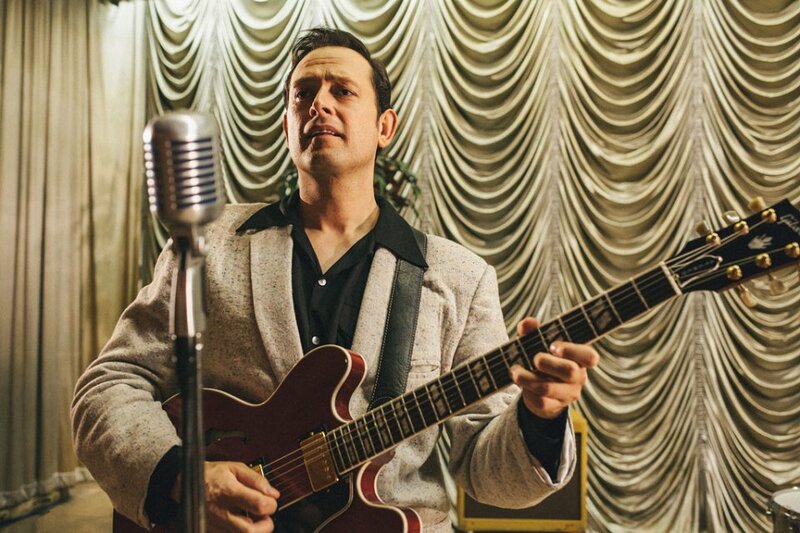 Customers who have enquired for The Jet-Setters have also been interested in the following 1950s Rock n Roll Wedding Bands available to hire in Leicestershire and throughout the UK. For more information or further options, please call 0845 643 9384.